Details about NLP training, including courses, dates, suggestions and hints and tips. I just want to wish you a very Merry Christmas. I know things have been a little quiet this year on the communication front, with no newsletters and very few blog posts, etc, so I want to reassure you that I am still here! 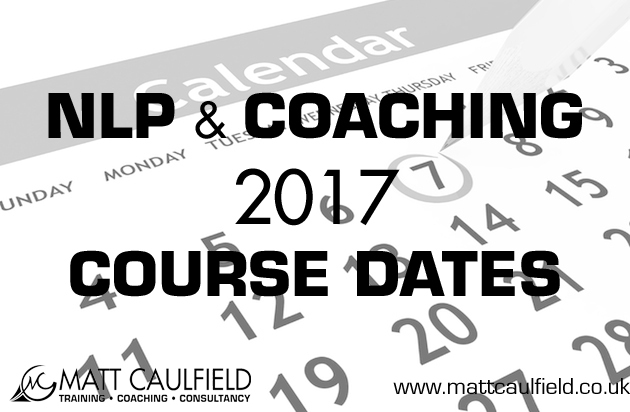 Although I have been a bit quiet on that front my trainings are, of course, still running and you can see my current 2017 training schedule here, including the updated and totally revamped, much more comprehensive NLP Coach course. 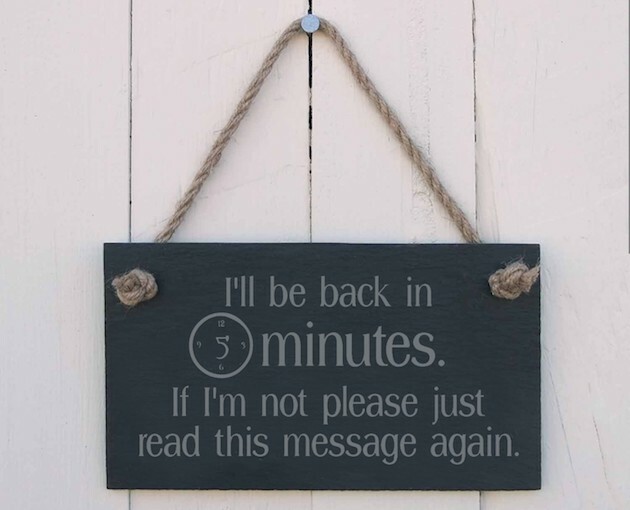 The office is now closed until 3rd January, I will deal with all queries and bookings when I return. You can continue to book on any of my upcoming courses in that time, and if you have any issues I will be checking my emails and be able to help you out. Finally! 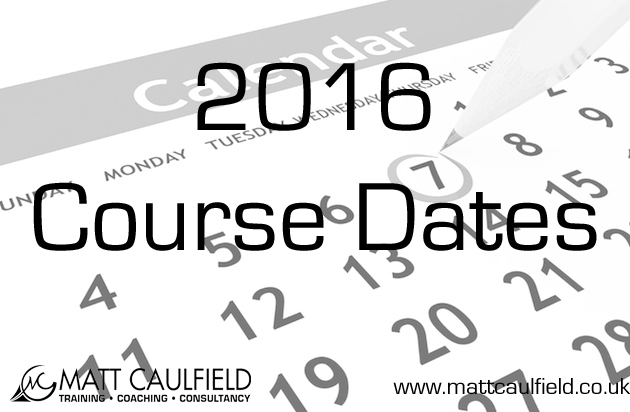 Much delayed to a variety of reasons, here is my 2016 training calendar. All courses take place is CARDIFF, unless otherwise stated. For Birmingham NLP courses, please go here. NLP is a very powerful tool in business, but many so called Business NLP courses just offer generic NLP training with the “Business” title. This package will teach you the core eliminated of NLP plus unique applications for the business world. Save £200. My apologies for the lack of contact of late, my wife and I had a baby in March and those of you that have had children knows that it takes a little while to adjust to this new way of life. So to allow ourselves to do this I have taken a break from my blog and newsletter for a few months and just concentrated on my training courses and coaching clients. This email is to just to let you know I haven’t forgotten about you and keep you up to date with what is coming up this autumn. The problem with teaching NLP for business is what we actually mean by the word “business”, do we mean leadership and management? Human Resources applications? Project management? Consulting? Training and development? Sales? Negotiation? Entrepreneurship? With such a bread range of specific applications within the businesses arena, how can you offer a business NLP training that will be relevant and useful to all these? most NLP courses claiming to be business courses focus on just one of these applications, often the bias of the experience of the trainer. I have thought about this long and hard and decided the best way I could offer an Business Applications course that would really add value was to mapped the NLP tool I developed when working with organisations that will give you clarity, insights and a way forward in a broad range of situations and applications. You won’t find this anywhere else, it is unique to this course. For more details about this course, click here. Increasingly people are becoming more and more interested ion with “sports psychology” on the rise. At the highest level of sport, it is rarely the physically ability of the players which decides who wins or loses, but their mental ability. This course will show you how you can apply NLP and hypnosis to your sports training to maximise your results. Over the years I have worked with a broad range of amateur and professional sports people, and from this experience I have developed a number of first principles, tools and techniques that you will learn on this workshop. No dates are confirmed for these 2 courses as yet, they will be late autumn or winter. Please contact me to register your interest. You may notice that my website is loading rather slowly, that is because something (that I don’t really understand) has gone catastrophically wrong behind the scenes. This, though, has given me the impetus to finally get rounding to doing the big site update I have been planning in the bit of downtime I have over the summer. Watch this space. The blog will be starting up again soon as will the monthly newsletter. Finally! Below are my core 2015 training dates. My apologies for the delay in publishing them, I have been juggling and jiggling to fit them all in. New course will be added soon, including the relaunched “Business Applications of NLP” and the brand new “Advanced Language Pattern Mastery” to name but two. Those of you that have known me for awhile know that I am constantly updating and tweaking my training courses to make sure they are up to date and offering the best possible course at the best possible value. As part of this I am getting constant feedback from trainees and clients and take this into account when designing courses. The overwhelming feedback I have received is that people want easier ways to train and lower prices, so I have responded to that by splitting the NLP Practitioner into two modules which will be run over weekends rather than midweek and I have cut costs to be able to reduce the price. 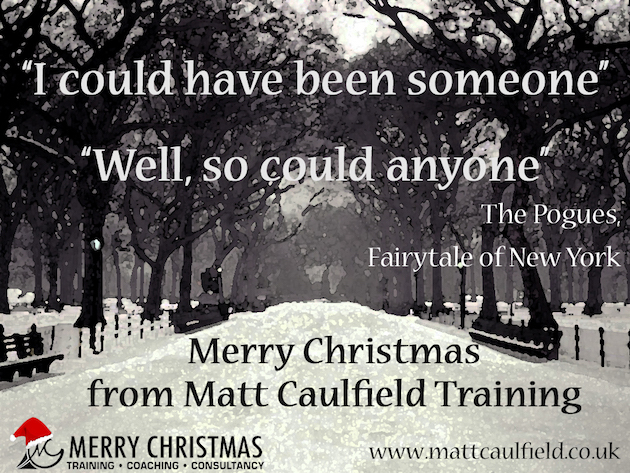 This my Flagship course, and in 2015 I have reconfigured the Practitioner to run in 2 modules and lowered the investment to £1499 including VAT. I have managed this by removing the iPad, but if you have a tablet device you can still receive all the learning materials in electronic format. The Master Practitioner structure remains unchanged for 2015, but the content has been updated to make sure I am offering the latest and most recent developments in the field. Coaching is becoming more and more a core skill, not just for people wanting to become professional coaches, but for managers, HR professionals and business people of all types. If you have not yet started your training in NLP you can attend the complete NLP Coaching course that includes the NLP Practitioner and the Coaching Applications of NLP Module. If you have any questions, or would like to book, please do contact me. https://mattcaulfield.co.uk/wp-content/uploads/2018/07/Enfold-Header-logo.png 0 0 Matt Caulfield https://mattcaulfield.co.uk/wp-content/uploads/2018/07/Enfold-Header-logo.png Matt Caulfield2014-12-03 11:45:522014-12-03 11:45:52At Long Last: My 2015 Training Calendar!